The CHOOSEMATHS Mentor Program is inspiring and supporting a new generation of female STEM students. 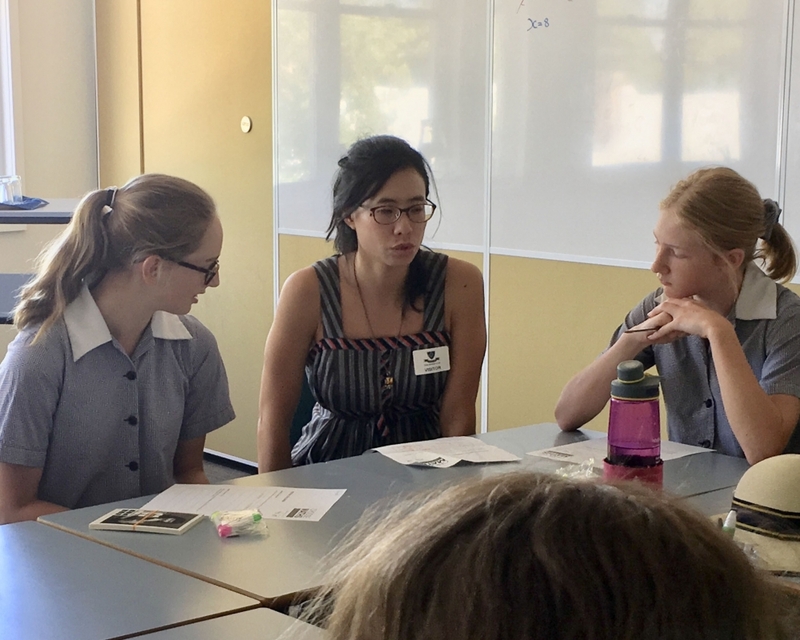 Currently running nationally, CHOOSEMATHS Mentoring is linking Australian maths professionals with Year 9 & 10 high school girls aimed at strengthening engagement of girls and women in maths. This peer-to-peer mentoring is essential to increase the participation of girls entering advanced levels of maths in Years 11 & 12 and inspiring a new generation of academic and industry researchers. Assigned to groups of 10–15 students from Years 9 & 10, the volunteer maths champions connect with students via an online forum to support learning and answer questions the students may have about mathematics in school, university and beyond. Students are able to ask questions, seek advice and explore career avenues from professionals across the country. Each group contains a number of high school students, university students and career professionals allowing the high school students to see a variety of experiences and opinions, while mentors benefit from being part of a support network of other mathematics professionals.